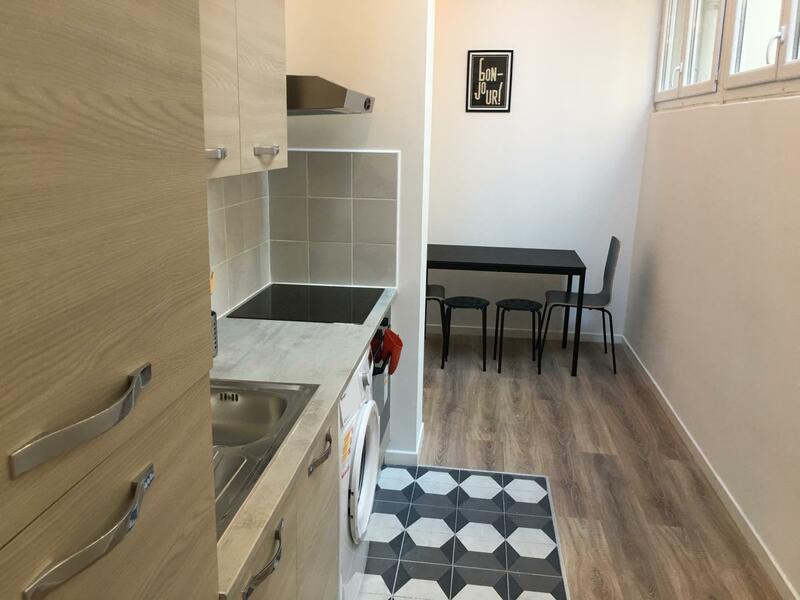 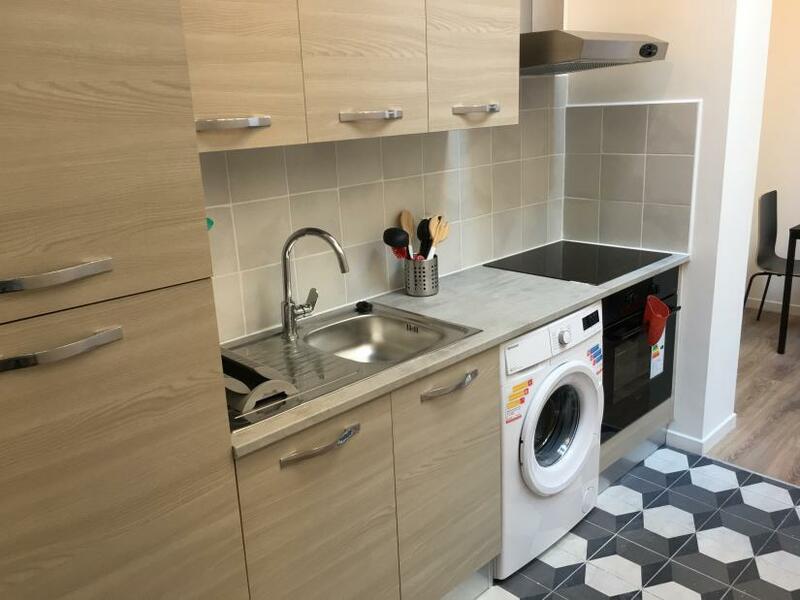 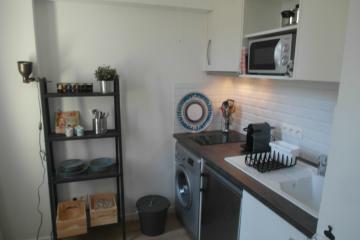 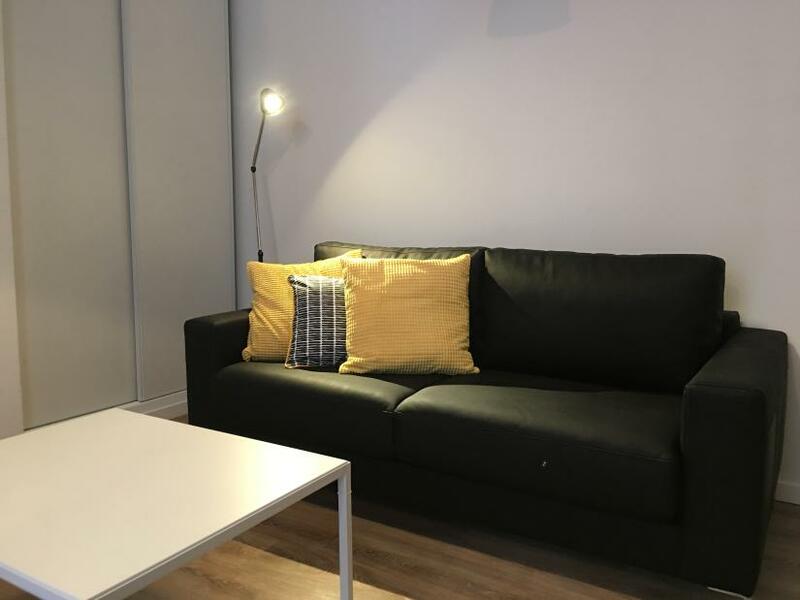 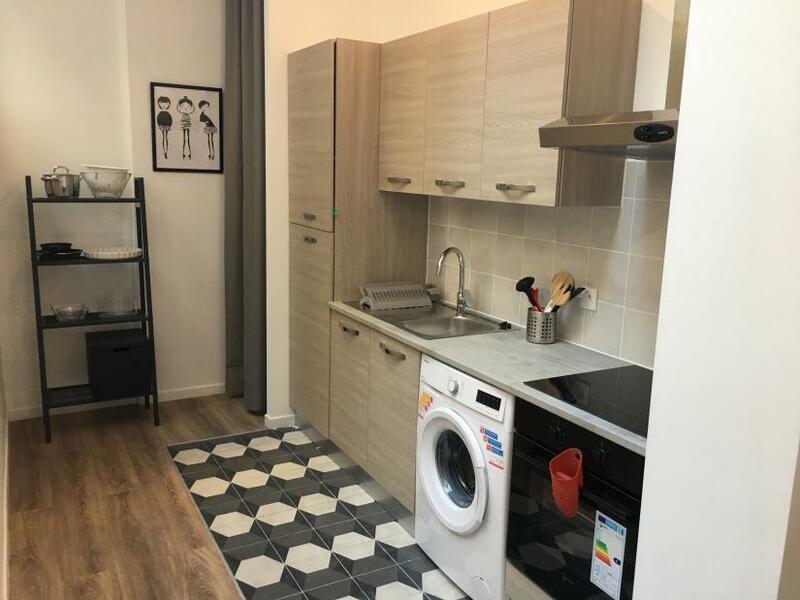 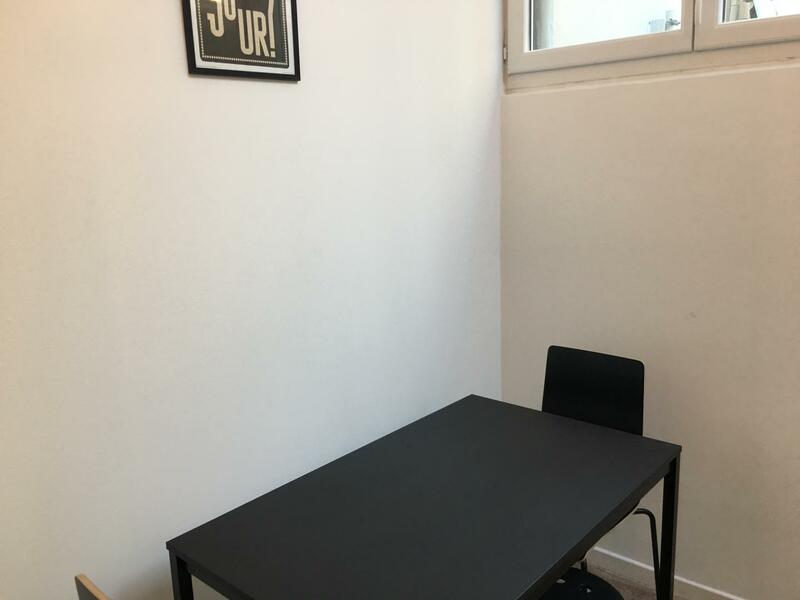 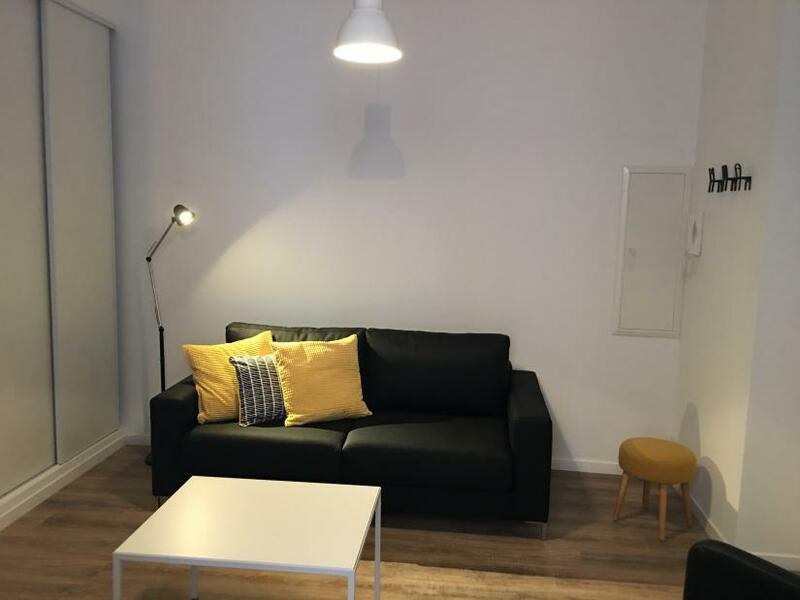 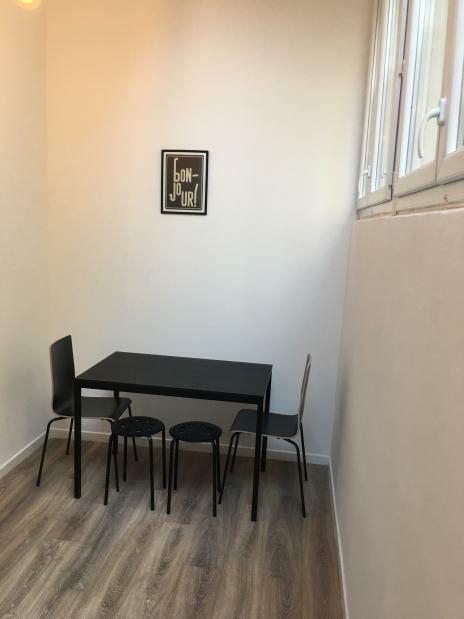 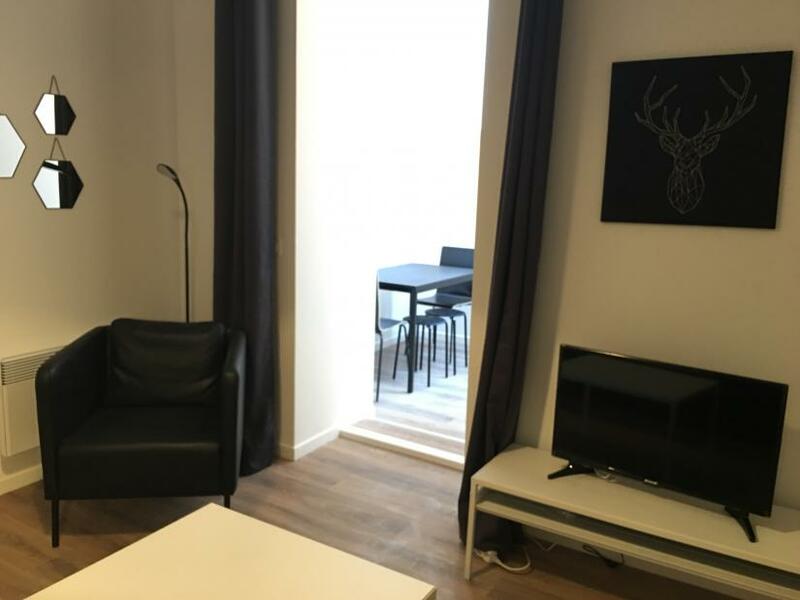 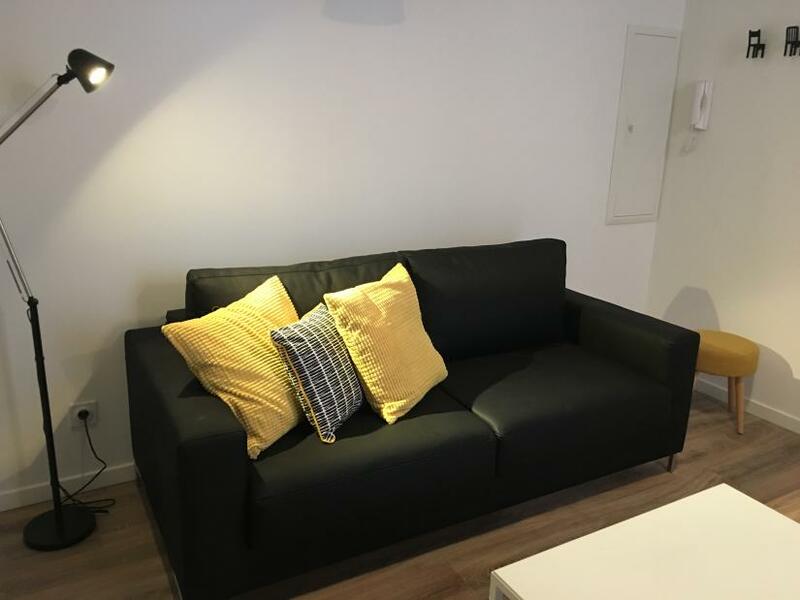 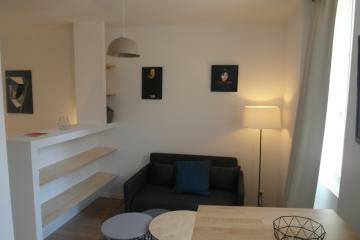 Locamarseille proposes you this charming furnished and completely renovated studio for rental in Marseille. 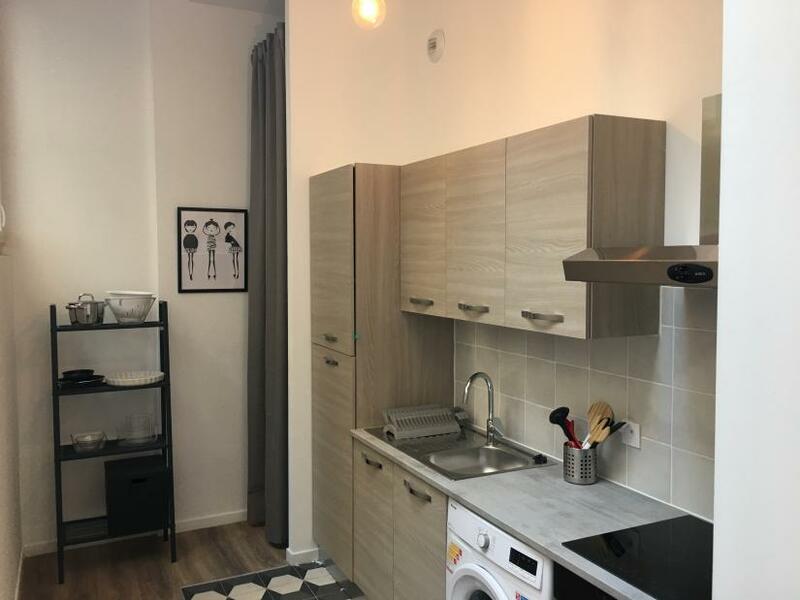 It consists of a pleasant and cosy lounge with 2 big closets, a fully-equipped kitchen with a dining area, the whole situated under a window of workshop bringing a beautiful luminosity in the room and the apartment. 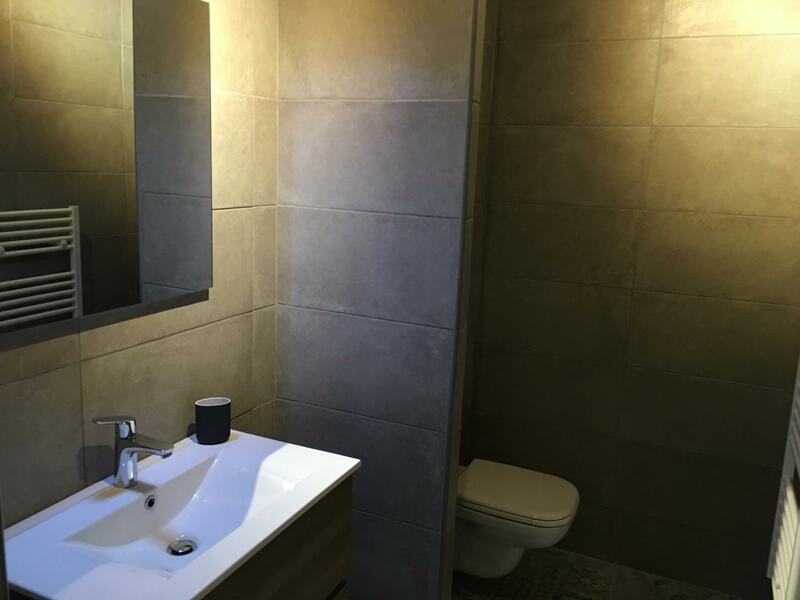 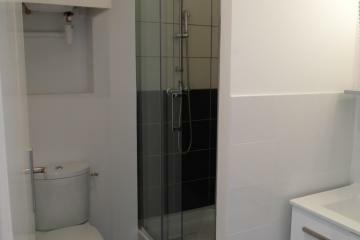 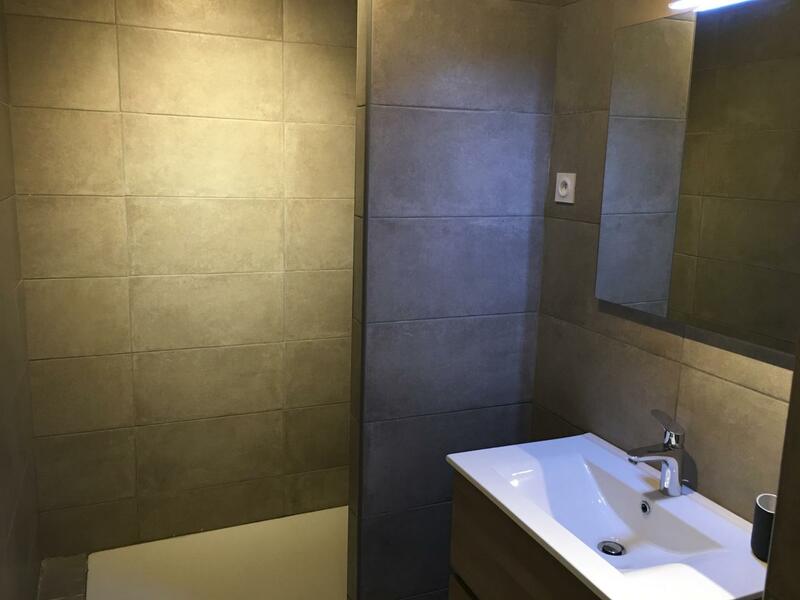 You will also find a beautiful modern and spacious shower-room with its large shower. 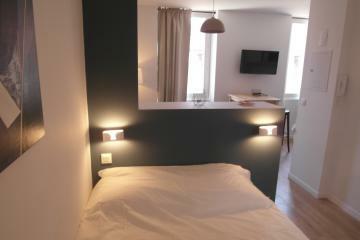 You will be seduced by the decoration and its location near transports and shops of La Canebière avenue. 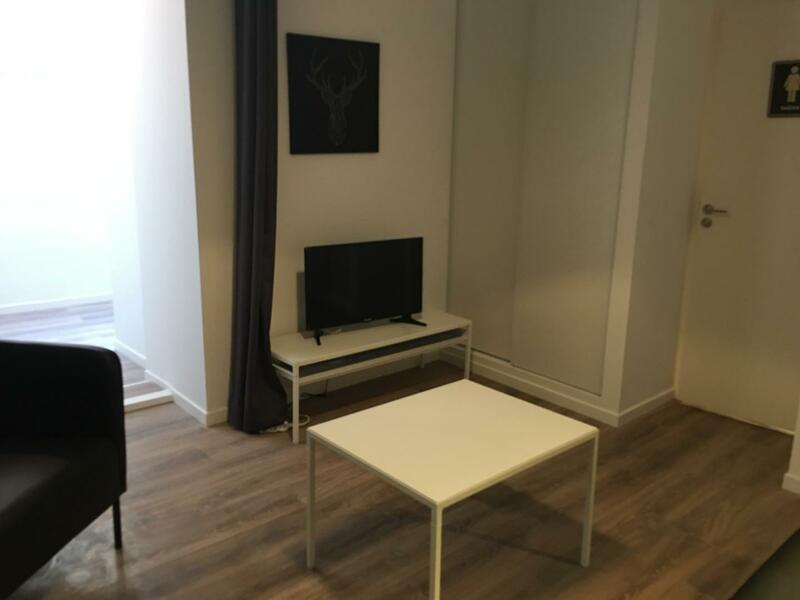 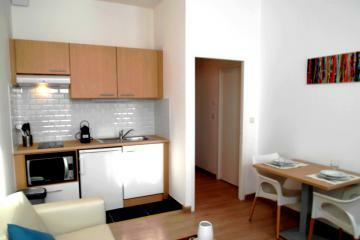 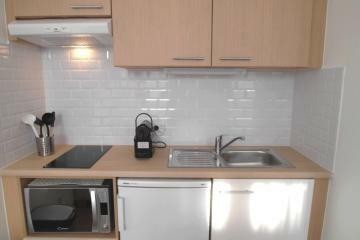 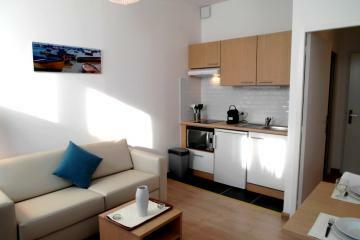 1 st floor, without Lift, entry code security system, Studio Appartement, furnished, Approx: 31m² / 333 Sq.Ft.